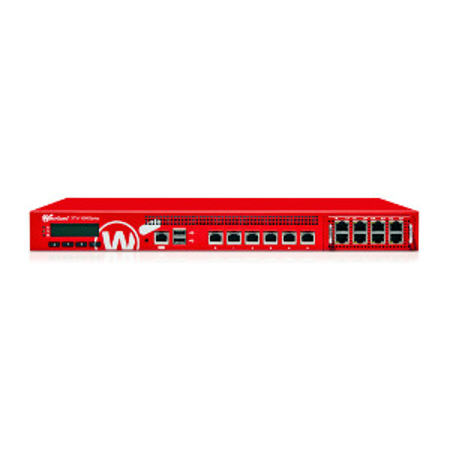 Renew or extend your Watchguard XTM 1500 firewall - WatchGuard offers seven security subscriptions to extend your network protection plus LiveSecurity for support and maintenance. 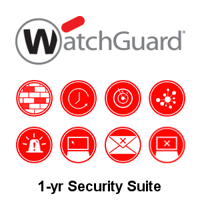 It is important to keep your WatchGuard XTM 1500 Firewall updated to cover you against the latest threats. 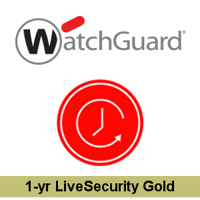 Renew or extend your subscriptions today.